The Research Center for Advanced Science and Technology (RCAST) and the Institute of Industrial Science (IIS) hold an open house once a year. It’s a great opportunity to explore the cutting-edge research being carried out at the University of Tokyo. We open the research institute to share our research activities with experts and the general public. There are symposiums, research lectures, and science classes for elementary and junior high school students. Many laboratories will be open to the public. Institute of Industrial Science (IIS), the University of Tokyo, is a research institute covering almost all the areas of engineering disciplines. It is mainly located in Komaba, Meguro-ku, Tokyo. Each of more than 110 faculty members – professors, associate professors and lecturers – has his/her own laboratory and more than 1,000 researchers come to IIS from inside and outside of Japan. They are carrying out various research – from fundamental research to applications – which opens future life. Laboratories belong to one of 5 Research Departments. About half of them belong also to an Extraordinary Research Department, a Guest Chair, Corporate Sponsored Research Programs, Social Cooperation Programs, Research Centers or Collaborative Research Centers. Some laboratories join and form a research group, a study group or a research unit with a common purpose of research and sometimes they develop into research centers which can have their own budget and space. The research field of IIS is very multidisciplinary and covers almost all the areas of engineering disciplines from micro and nano scales such as quantum levels to large scales such as the global level and space. 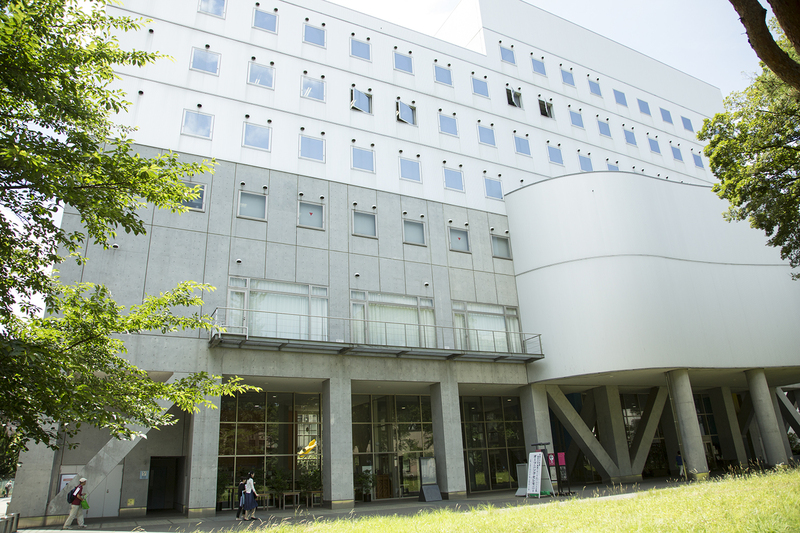 IIS is one of the largest university-attached research institutions in Japan. The Research Center for Advanced Science and Technology (RCAST), has promoted research and educational systems that have broken the traditional university molds, and has tackled many “Japan’s first” projects. In a free research environment, over 40 laboratories are conducting ambitious research projects in fields ranging from cutting edge research in science and technology, to social sciences and barrier-free social systems of the future.